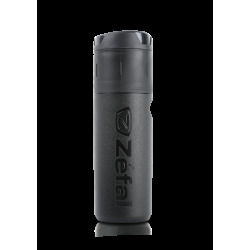 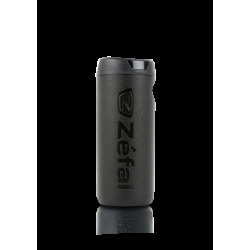 Durable material. 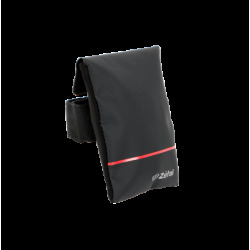 Reinforced straps and mount. 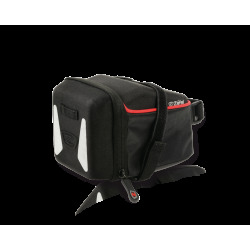 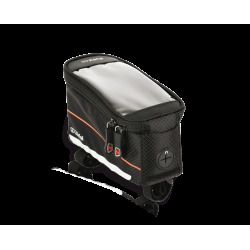 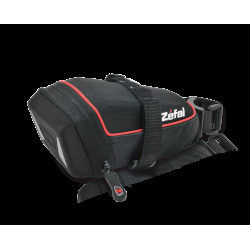 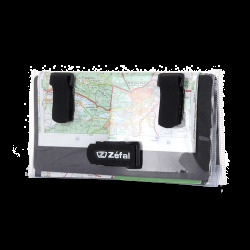 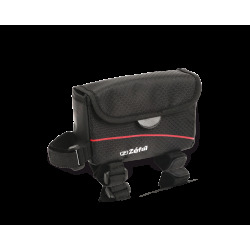 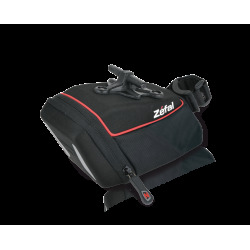 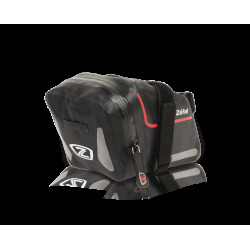 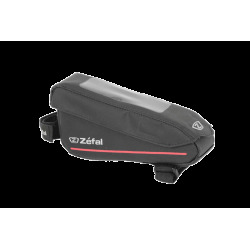 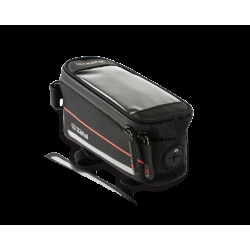 This universal handlebar bag is ideal for carrying light, large-sized items, such as a sleeping bag or a floor mat, in a way that evenly distributes the weight on the bicycle. 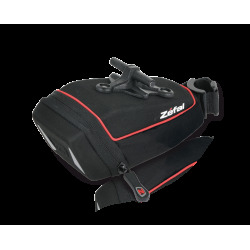 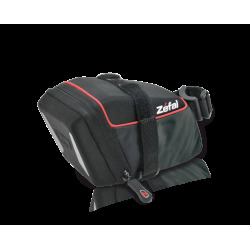 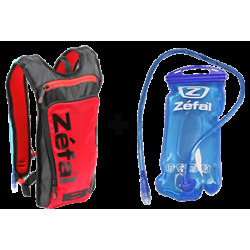 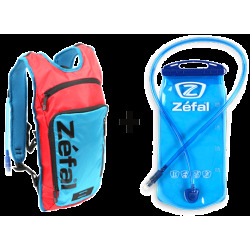 With a 10-litre capacity, this completely waterproof bag can be easily attached and removed through the use of its self-adhesive straps. 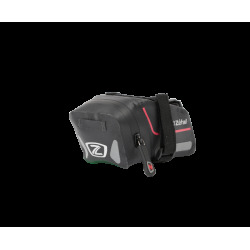 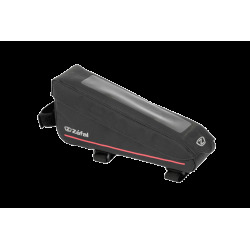 Equipped with reflective strips and an attachment loop for lights, the Z Adventure F10 can safely adapt to fit all types of handlebars.